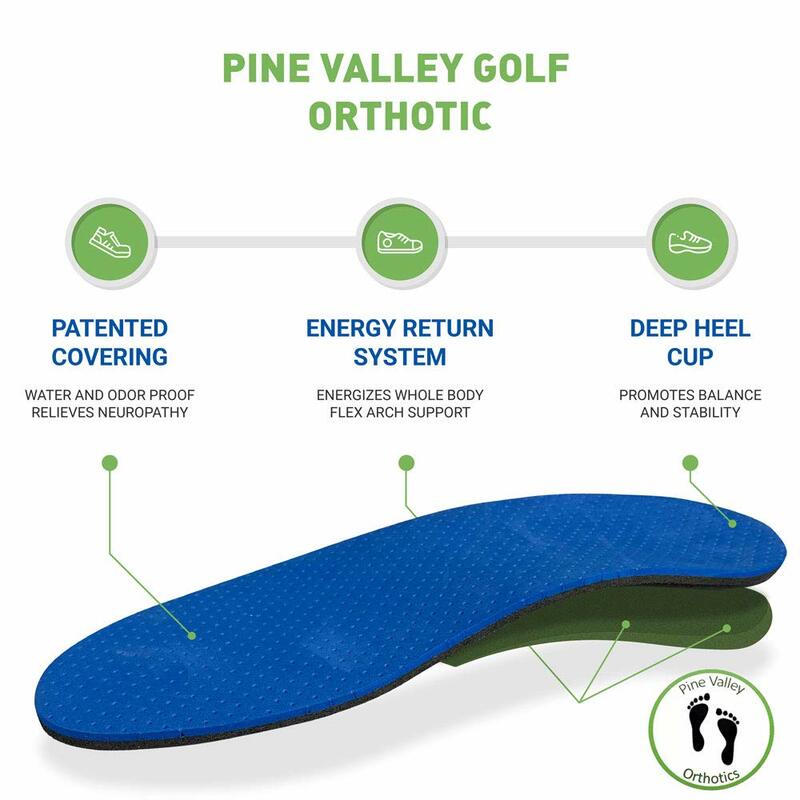 PEDORTHIST STUART SACKOWITZ DESIGNED PINE VALLEY ORTHOTICS, WITH THEIR AMAZING “ENERGY RETURN SYSTEM”, AFTER FACING HIS OWN STRUGGLES ON AND OFF THE COURSE. I’m a 7 handicap and always wore custom orthotics from my doctor. Stu from Pine Valley Orthotics asked me to try his. From the minute I put these on I knew there was a huge difference. These allowed me to make a bigger shoulder turn, the balance and stability was incredible. My feet felt young and energized. I walk the golf course and usually by 15 minutes, I’m looking for a place to sit. Not anymore! Great job Pine Valley Orthotics. I’m in love – Going to order 2 more pair….. Subscribe to our mailing list for special offers only available to PVO VIP’s! When you step down the orthotics push back. Our “Energy Return System” creates a spring-like effect that energize the whole body. You’ll be ready to walk the course again, in no time! Anatomically contoured heel cup. 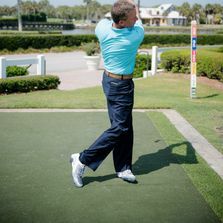 This holds the foot in a correct position to make an ideal golf swing, providing balance and stability which will, of course, improve your game. 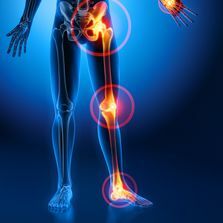 Pine Valley Orthotics were created by an Orthopedic Specialist to help fight foot, hip, knee and back pain, as well as treat Plantar Fasciitis, Achilles Issues, Flat Feet, Pronation, Neuropathy & other conditions. 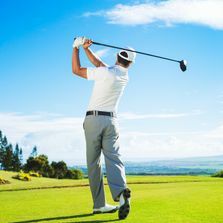 PINE VALLEY ORTHOTICS ARE APPROVED BY THE PGA AND USGA! 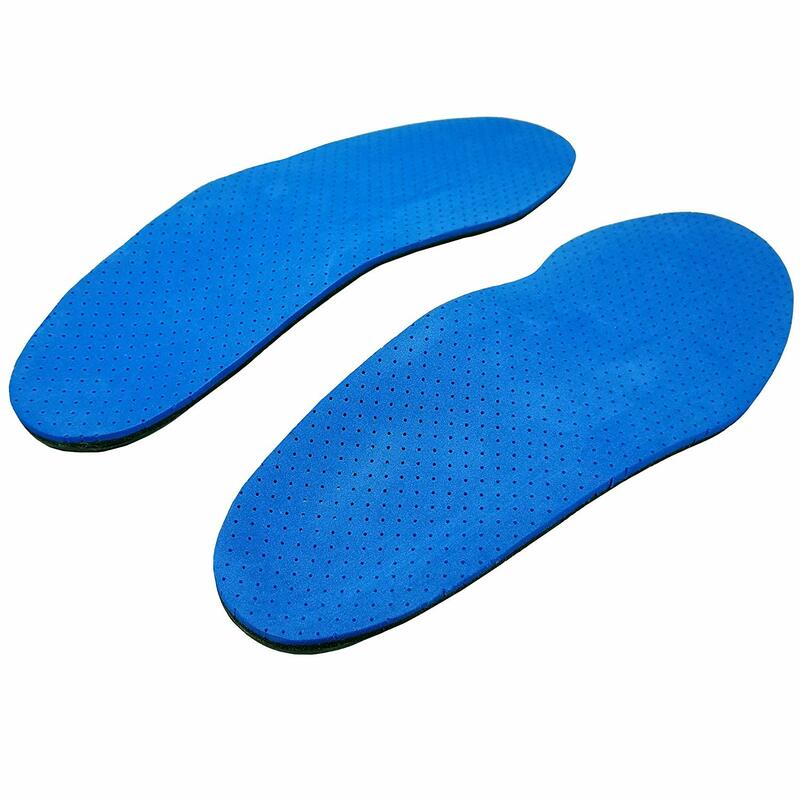 DO YOU HAVE A QUESTION ABOUT PINE VALLEY ORTHOTICS?